Most aspiring physicians have heard about Stanford University School of Medicine. The school has earned its spot as the number 2 medical school for a number of reasons. Even as a top medical school many students don’t know that in addition to academics, Stanford boasts many other attributes that make the institution very deserving of its ranking. Stanford is a powerhouse for intellectual curiosity and encourages creativity through its impressive joint degree programs. When students graduate they are prepared to leave their mark in the medical field. 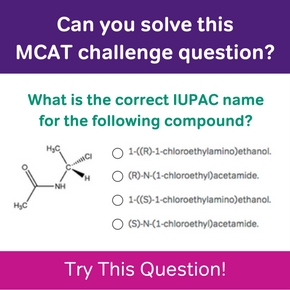 To those privy to such prestige, their MCAT score was essential, as Stanford MCAT scores are among the highest in the country. 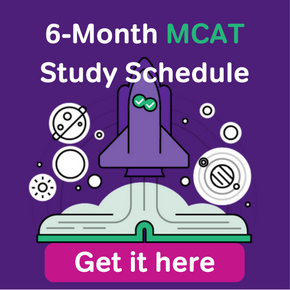 Even though your MCAT score alone won’t snag you a seat in the next class, the average MCAT score for the most recent entering class was 35, which is the 96th percentile. 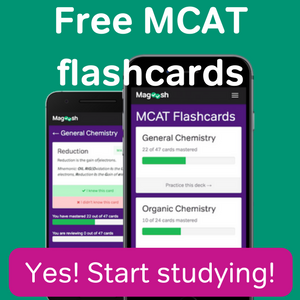 On the new MCAT, this would be approximately equivalent to a score of 518- 519. Due to its numerous joint degree programs, Stanford’s school of medicine hosts most of its medical students for 5 years or more instead of 4. During that time students venture outside the realm of a traditional medical education to earn degrees in biomedical sciences, law, public health, or even business. With over half of its students taking advantage of these programs or other academic pursuits, Stanford students are trained in a unique learning environment where each student represents a unique career goal. To support this collaborative student-learning environment, the school employs a flexible curriculum. As part of this novel education model, medical students are required to choose a research project of their choosing to expand their knowledge of medical investigation across multiple disciplines. This curriculum also includes a “flipped” classroom model, which means that lectures are available online so that students can optimize their classroom time by working in small groups to further customize their learning experience. For a medical school that’s so innovative and student-centered, it’s no wonder that earning a spot is extremely competitive. With an acceptance rate of 2.4%, students have to shine their brightest to earn one of about 177 spots. Those who are granted admission go on to secure top residency positions where they can begin to put their stellar education to use.